We specialise in supplying the concrete product manufacturing industry with a wide range of products. 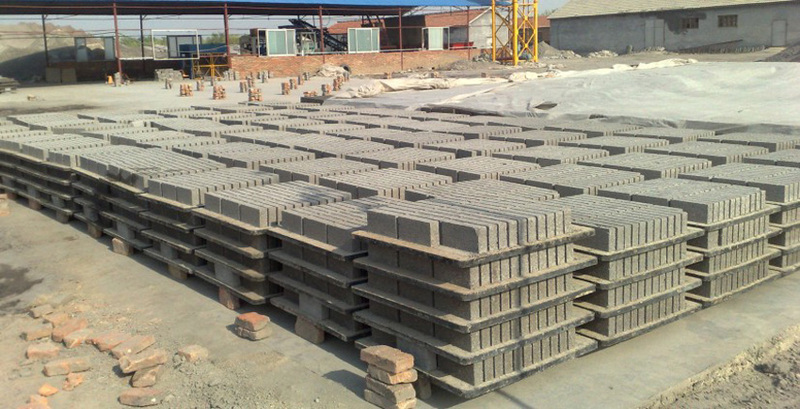 These include brick pallets (skid boards) that we custom manufacture to our clients exact requirements. We manufacture solid wood and plywood production pallets from locally sourced wood and plywood and also import a wide range of other production pallets from various countries across the world. We aim to supply our customers with production pallets that will suit their needs. Feel free to come and visit our showroom at 125 Nooitgedacht Road, Muldersdrift, Krugersdorp.